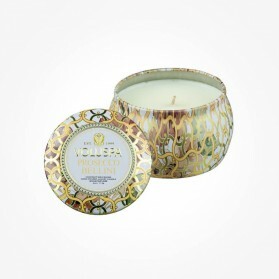 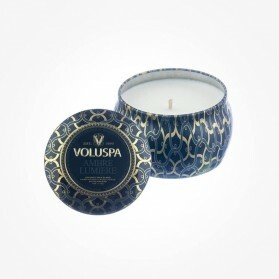 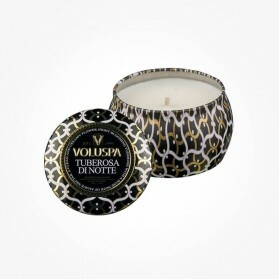 Voluspa Candles There are 20 products. 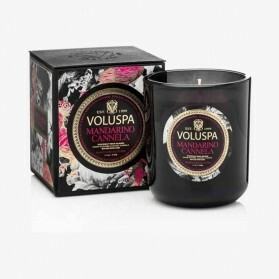 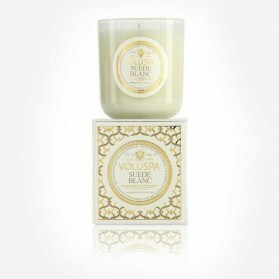 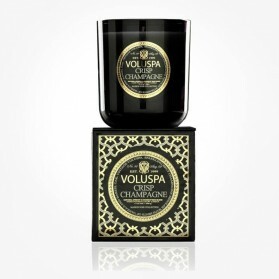 Choose one of Top 10 best smelling scented candles around the world from Voluspa. 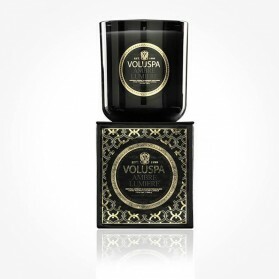 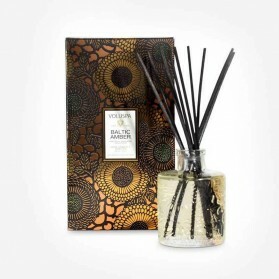 Finding their niche by creating striking packaging and extraordinary scents, Voluspa fragrance products including Scented Candles, Diffuser, Room & Body Spray and Mist are found in prestigious stockiest around the world and have become a staple in homes. 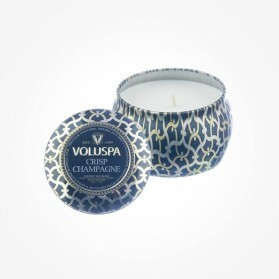 Unlike most of the mass-market products containing synthetic fragrances and sometimes dyes, Voluspa product is made from 100% natural coconut wax and 100% cotton wicks. 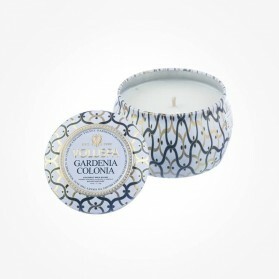 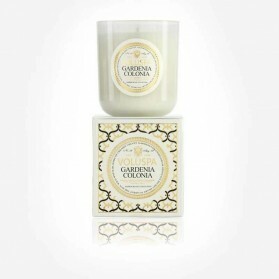 This scented candle makes a fabulous luxury gift idea for any occasions, and you can re-use the luxury wax containers after the candles have burned to an end. 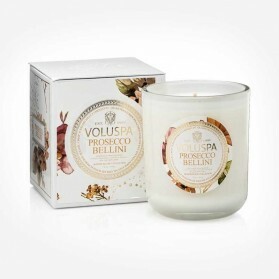 The Brand Voluspa candles has now become a home and bathroom name for home fragrance Couture by regularly featured and written on editorial articles in social medias and grand fashion and home decoration magazines representing beauty and luxury of home.